Welcome to the continuing series providing movie quotes to live by. Previously, we have delved into the classic works of Burt Reynolds and Don Knotts. 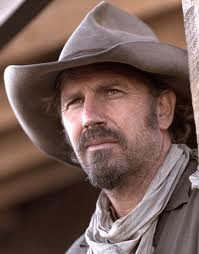 This post focuses on the films of Kevin Costner. Remember, these are movies that must star the mentioned performer and that I have seen.